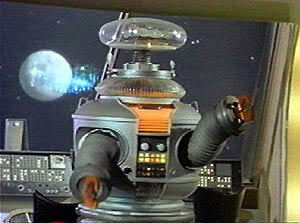 Remember the 1960s TV series “Lost in Space?” The Robinson’s robot would wave his mechanical arms and shout out “Warning, warning!” when danger was near. I wish I could do that every time I hear a nightmarish story in my industry, which makes my gut cringe and gives me gray hair at the same time. I met with a client this past week; she had a home full of truly beautiful things she had collected over 50 years. Many of my clients in recent years are either downsizing or simply don’t want their amassed collection of stuff any longer. This particular client had items of significant value and had several people walk through her home, giving ideas on how to sell or whittle down her collection. This is not necessarily a good idea: too many “cooks in the kitchen” with differing ideas on how the possessions should be handled appropriately. I was finally called in because she no longer knew who to trust. She needed an expert to come in and tell her the truth of the best way to sell the items and what they are really worth in today’s market. The hair on the back of my neck stood up when she told me “three estate people” (that no one has ever heard of) came in to her home and offered her one sum of money for 3,500 square feet full of beautiful possessions. “Take it or leave it.” Thank God she left it! I failed miserably trying to maintain a poker face when another person (no one has ever heard of) offered to take everything and sell it in their shop, without any detailed accounting or itemization of her things. When she told me how much she had been offered for her things, I nearly hit the floor as the blood drained from my face! Warning, warning! Hear me shout from the mountain top. DO NOT DO THIS! Always seek personal property professionals who are highly recommended by other professionals. Let them look, value, advise on your possessions before you do anything else! Do not throw away or give away anything until a professional has walked through! Please do not accept the first person that no one has heard of. Please take your time and do your homework! Hasty mistakes will hurt you most of all. 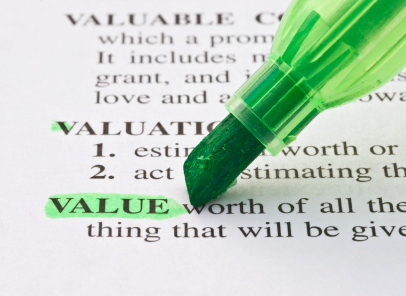 First, identify anything of value. Then, make decisions on what you will keep and what you will sell and stick with those decisions. Always look for the best professional you can find. It’s perfectly fine to interview several companies; determine what they can offer you and who you feel good about working with. Get everything in writing. Finally, let that professional do their job. Don’t choose some fly-by-night company that no one has ever heard of. 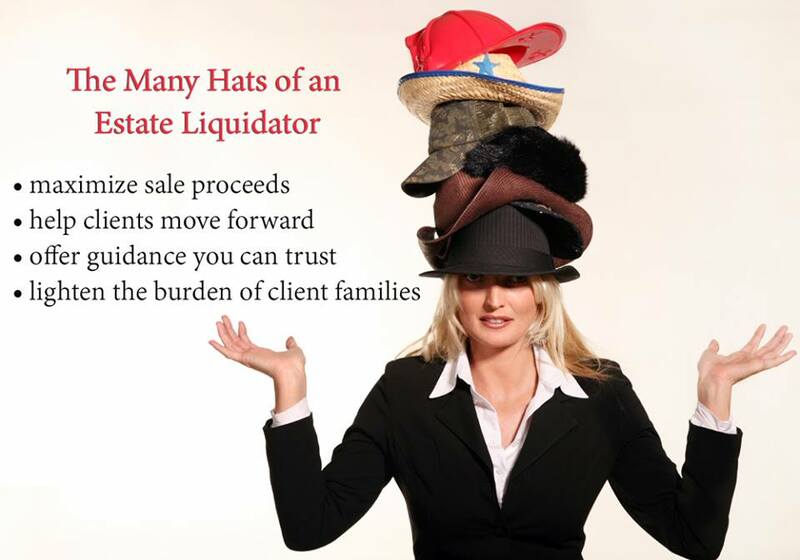 Due diligence is important on both sides: the estate professional and the client. Ultimately, use your gut instinct to uncover the best professional for your needs and build a relationship based on trust.